We've already seen electric delivery trucks take to the streets of the Big Apple. Now the Windy City is getting into the EV game by adding 20 electric trash trucks to its 600-truck fleet. The trucks — to be built by electric bus manufacturer Motiv Power Systems as part of a five-year, $13 million contract — each use 10 battery packs to power their motors and hydraulic accessories. Motiv says its electric trucks will reduce Chicago's garbage truck-related costs from 80 cents per mile to 10 cents per mile. Like any test, we'll have to wait a while to see if the trucks live up to manufacturer claims. 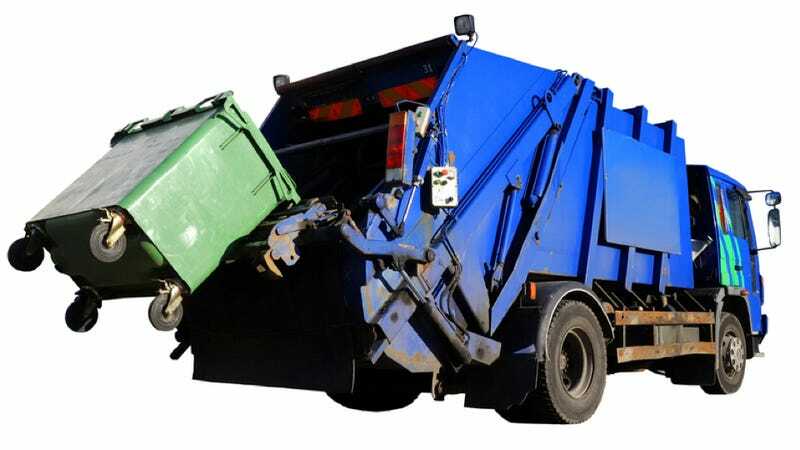 But if they do what Motiv says they'll do, they could cut Chicago's trash-hauling costs in half.